Yesterday we celebrated Dr. Martin Luther King Jr. Day. 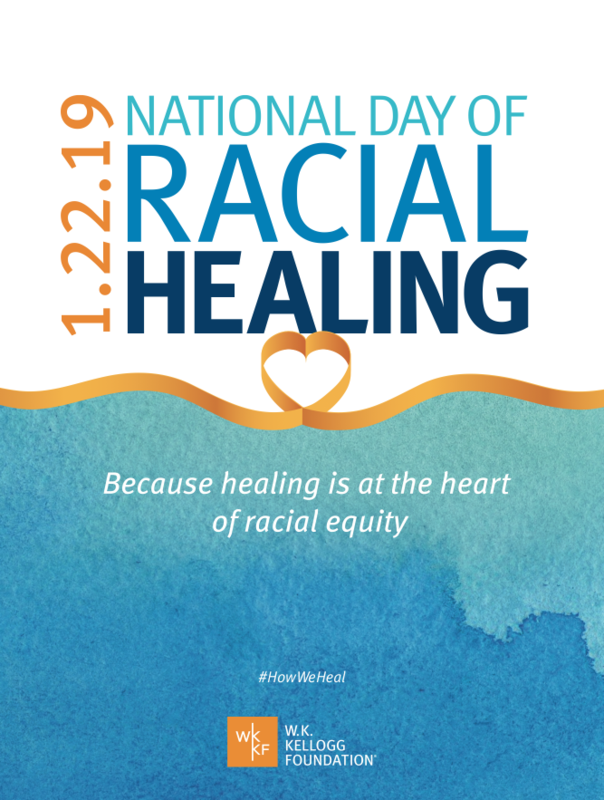 Today, we celebrate National Day of Racial Healing. It’s been 56 years since Martin Luther King Jr.’s famous, “I Have a Dream” speech. That’s 15 years longer than Rev. Doctor King lived (he would have turned 90 yesterday). They say time heals all wounds, and I’d like to think we live in a better world than MLK did. But sometimes, I’m not so sure. MLK played an active role in educating, organizing and getting the communities he served to take action in developing inclusive and equitable neighborhoods. Likewise, the community economic development industry strives to bring people together to take action on issues that directly impact individuals that live in historically underserved neighborhoods. Even more specifically, CEDAM members take action to find solutions to problems facing the Michigan neighborhoods they serve. From addressing redlining through the development of affordable housing and financial empowerment services, to offering small business loans and mentorship, CEDAM members have charged themselves with the responsibility to continue to address issues faced by our nation’s most vulnerable communities—because in two different worlds separated by 50 plus years of progress, we unfortunately see similar problems. We reflect on the spotted past during the prevalent Civil Rights Era and acknowledge current racial disparities in a divided country. People heal in many different ways. Volunteering, promoting a cause you care about, or simply reflecting on racial pain, to name a few. CEDAM acknowledges there is more work to be done in communities not only across the state, but worldwide. CEDAM encourages all, and especially those in our industry, to come together in unison to heal with the rest of the country. If you’re wondering how to get involved or interested in what events are taking place near you, visit healourcommunities.org/day-of-racial-healing/ where the W.K. Kellogg Foundation has laid out an interactive map showing events nationwide. If you can’t attend an event, there are many other ways to get involved. Whatever you plan on doing or attending, sharing your experience on social media using the hashtag #HowWeHeal would be paramount in keeping the conversation going.